​Lisbon reminds me of Maggie Smith's Dowager Lady Grantham, an absolutely incredible remnant of a past age, still beautiful, still vibrant but filled with the memories of a bygone era and majesty. Such interesting mix can easily be enjoyed in Lisbon's different neighbourhoods or bairros. ​Portugal, with Lisbon at its centre, hit its absolute peak in the early 16th century when its treasure fleets rivalled the Spaniards in the massive flow of silver and gems from Asia and the Americas. But since then, it's as if the city used up a major part of its energy in that hundred year period and has relaxed ever since in comfortable reflection of its achievements. Mind you, it was almost destroyed by an earthquake in the intervening years and that left a bad taste. Today, it is that glorious combination of the massive overhang of history peeking our of every doorway creating context for a city of great restaurants, wonderful pubs and architecture that makes sipping al fresco worthwhile. 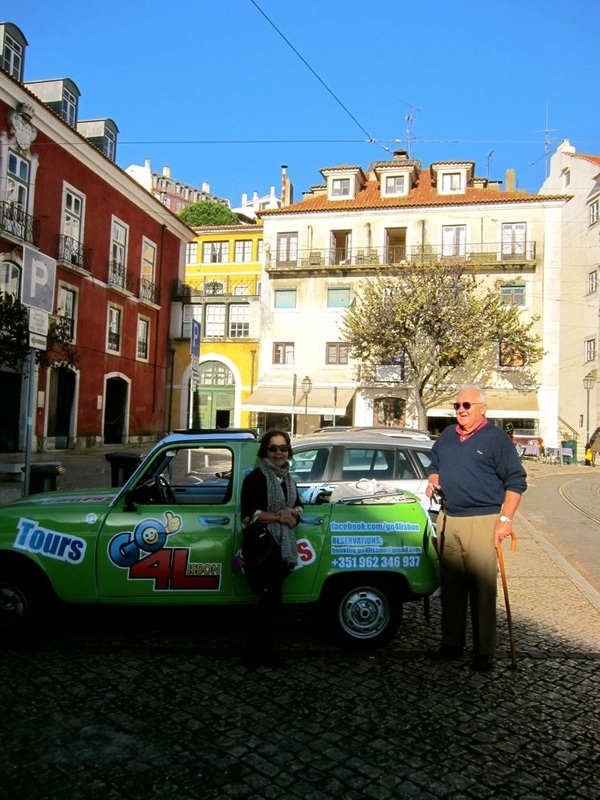 The tourist is king and queen in Lisbon. The economy is not in shambles but it's not great and well rehearsed and inexpensive guide drivers abound to whip you around the city while telling you their own stories of triumph and failure and hoped for triumph again. ​There's still just a hint of the neutral Lisbon of the 1940s and the skullduggery of competing Spies and secret departures for South America of treasure and defeated Nazis. 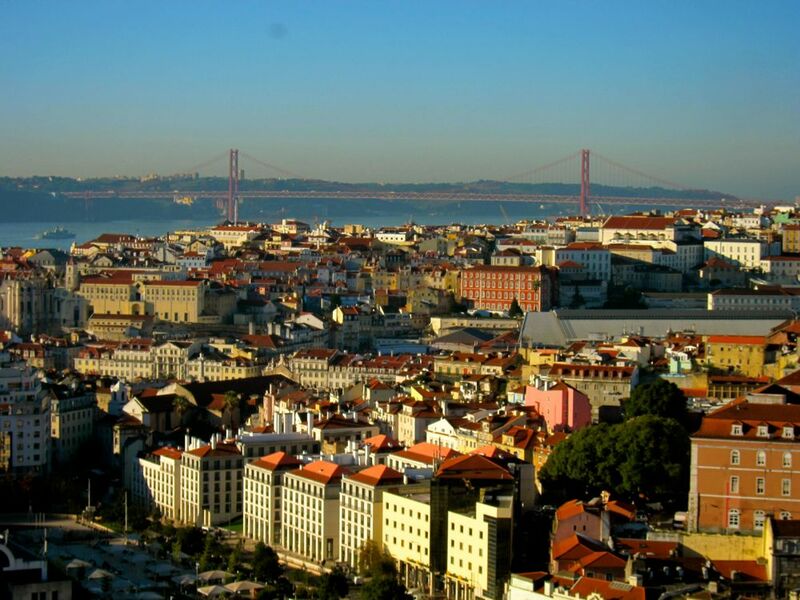 One of the oldest cities in the world, in fact the oldest in Western Europe, Lisbon saw series of rulers from the Germanic tribes in the 5th century, to the Moors in the 8th century and the Romans who named it Olissipo. Then, in 1147, Afonso Henriques with the Crusaders took over the city and since then, Lisbon has become the key centre of Portugal. 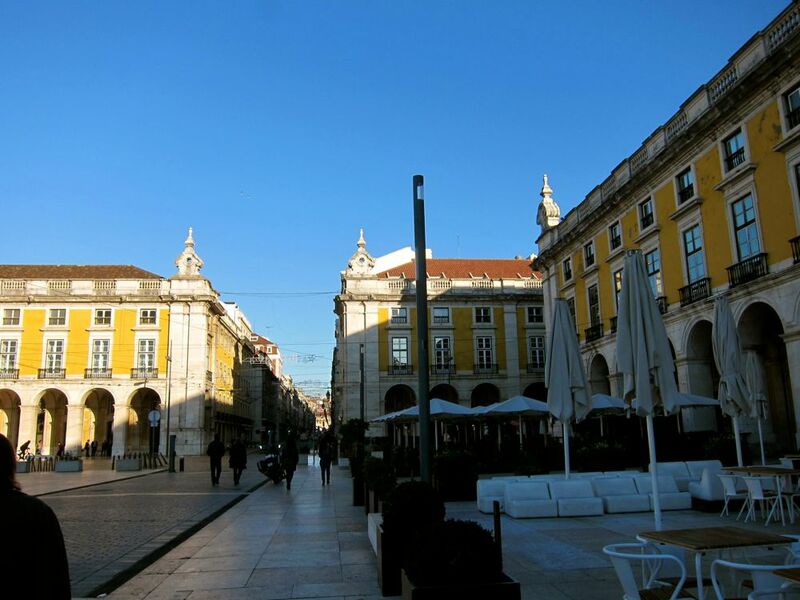 In planning our trip to Portugal, I thought of just staying in Lisbon for a day just to pick up our car and rest before we trudge on to some other interesting places in Portugal but I can't convince Grumpy to do that. He wanted to stay longer and explore Lisbon and I was glad we did. ​This is where we stayed when we visited Lisbon. Just perfect for going around Lisbon as transport is readily available. 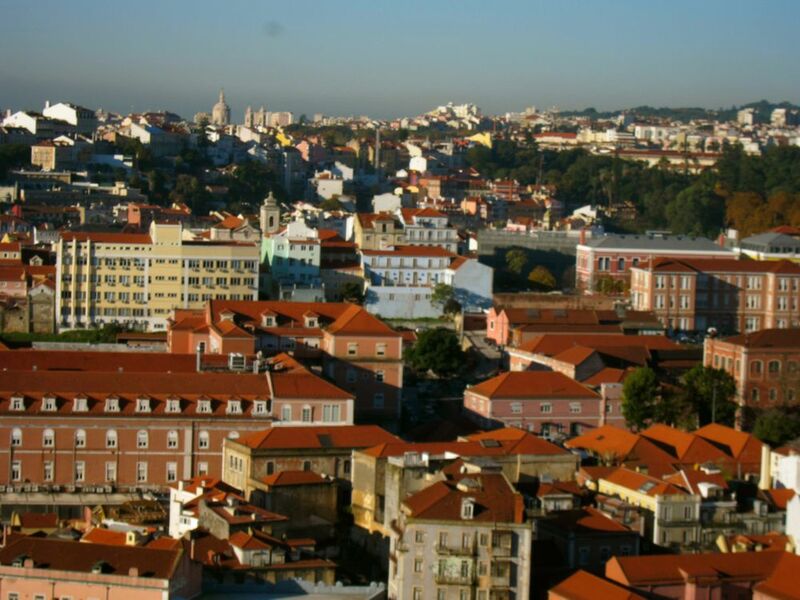 You can go up the Santa Justa Elevador, shop in Comercio Square, and go exploring Rossio Square. Close by is the Se Cathedral where at its baptismal font the Portuguese patron saint, St. Anthony was baptized. Its cloisters were built on top of a Mosque after the Muslims were driven out. ​​It was the week before Christmas when we arrived and the streets in the Comercio Square were lit up with huge Christmas lights lifting up our spirits up and giving a great introduction to our holiday. It was sweater weather and perfect for looking about. 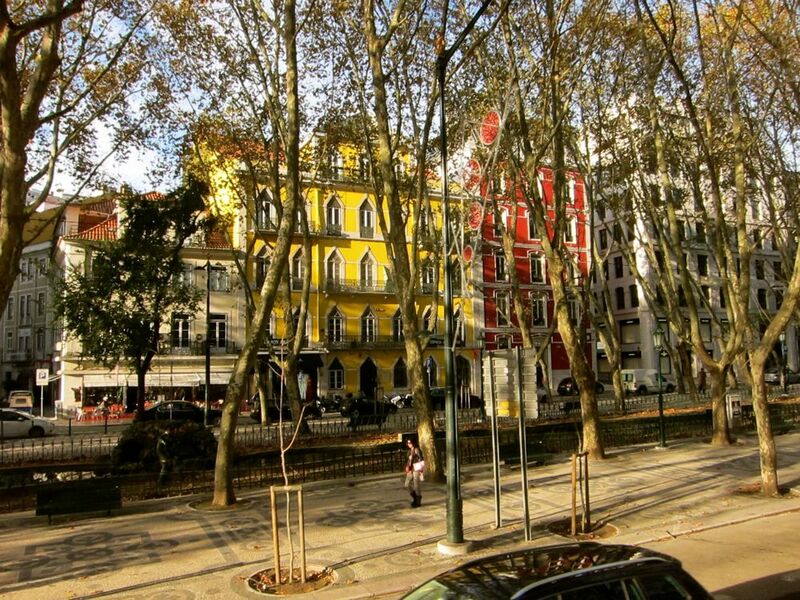 Pombaline Baixa is not just an elegant place but the best example of earthquake-resistant construction because of its Pombaline Cage, a symmetrical wood-lattice framework which distributes earthquake forces and inter-terrace walls built higher than roof timbers to prevent the spread of fires. It is told that during the construction, architectural models were tested by having troops march around them simulating an earthquake. From the Arabic Al Hamma which means baths this is the oldest neighbourhood in Lisbon and saw expansion during the Moorish rule. After the Moors, this strip of area running down from the hilltop of Sao Jorge Castle to the river Tagus used to be populated mostly by fishermen and became the poorest part of the city until recently when homes were refurbished and restaurants brought new life. 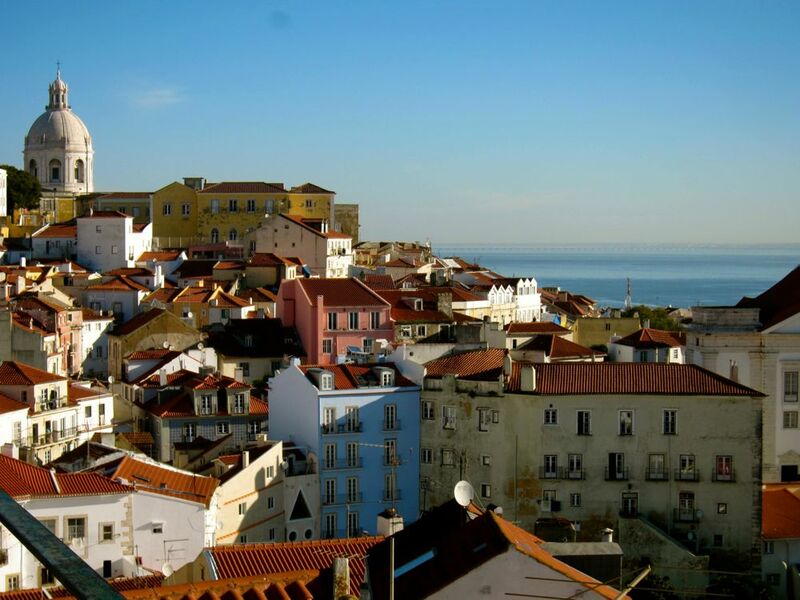 The world famous melancholic Portuguese music, Fado, is in Alfama's many restaurants. You must take in one of these presentations if only to say you survived it. 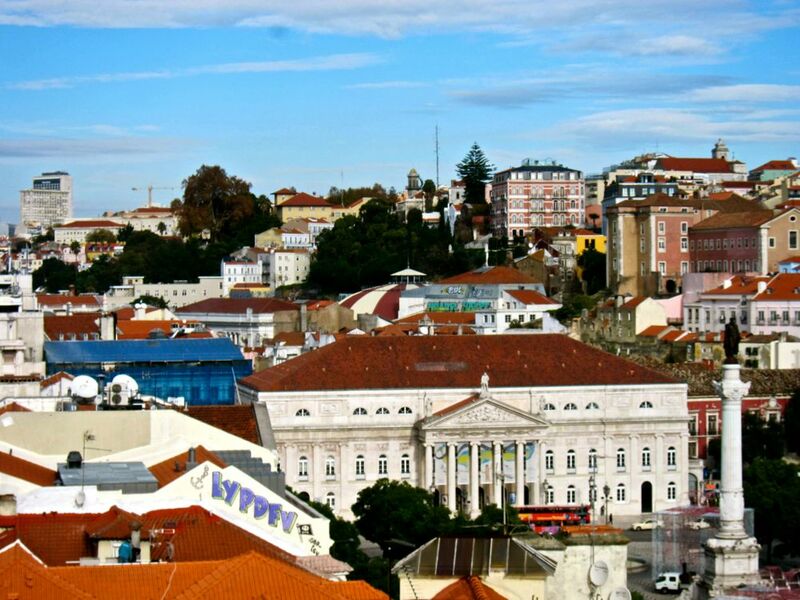 ​Go up to the Castle while you're here, have a drink of Ginja, the Portuguese liquor, and sit down for a meal in one of the restaurants with a view of the city. Picture Vasco da Gama setting off for India or Pedro Alvares Cabral departing for Brazil right from this place. You can go up the Monument to the Discoveries to have a much better picture. This place features the Belem Palace which was formerly the Royal Residence but is now used by the President of Portugal. ​Of course, there is the most featured Torre de Belem, formerly a fortified light house protecting the entrance to the port. Just down the way is the Jeronimos Monastery that includes one of the best maritime museums we've ever visited with all kinds of colourful exhibits that children will enjoy as well. It was a big hit with Grumpy. There is the big park with beautiful gardens you can enjoy. The traditional shopping area of the city where one can buy pottery, books and clothing as well as some of the best cafes. The opera is also here. Used to be farms and estates for nobility, this riverfront area saw new developments attracting lofts and condos with river views. With the conversion of the docks and warehouses, this area attracted pubs, clubs and discos and became a favourite hang-out for the young. Where the Muslims who remained in Portugal after most of them were sent out, were all confined making this still one of the most traditional and interesting neighbourhoods of Lisbon. ​This is where the remaining Jews ended up after most of them were expelled. It's really quite striking how difficult the Portuguese Christians were after the very tolerant rule of the Moors ended in the 15th century. This is the centre of Lisbon's night life attracting a more multicultural mix representing the city's new population. This is also where those who love non-mainstrem music go and there are many pubs to cater to various interests. Used to be called Americanos because the tram cars were imported from the United States. 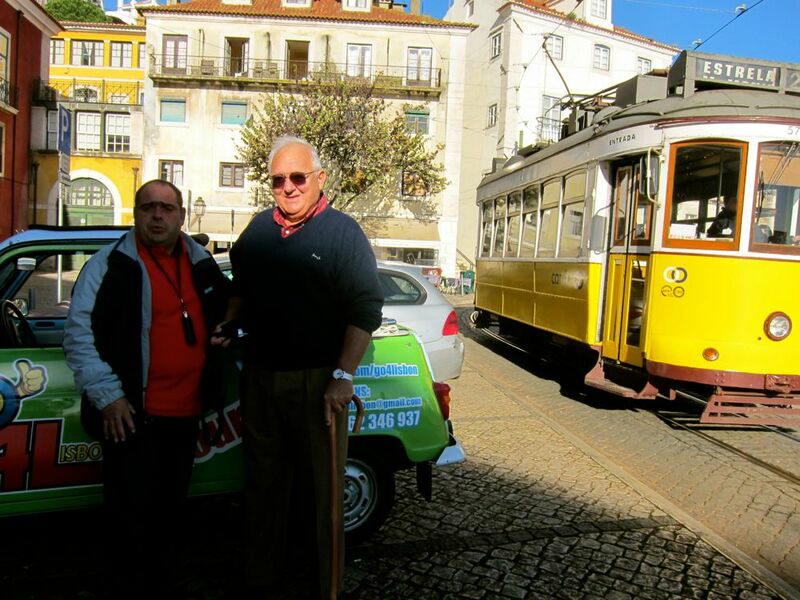 The tram cars are the most interesting way to explore the traditional neighbourhoods of Lisbon, and with open windows you can make fun of the the tourists limping by in their bedraggled legion. 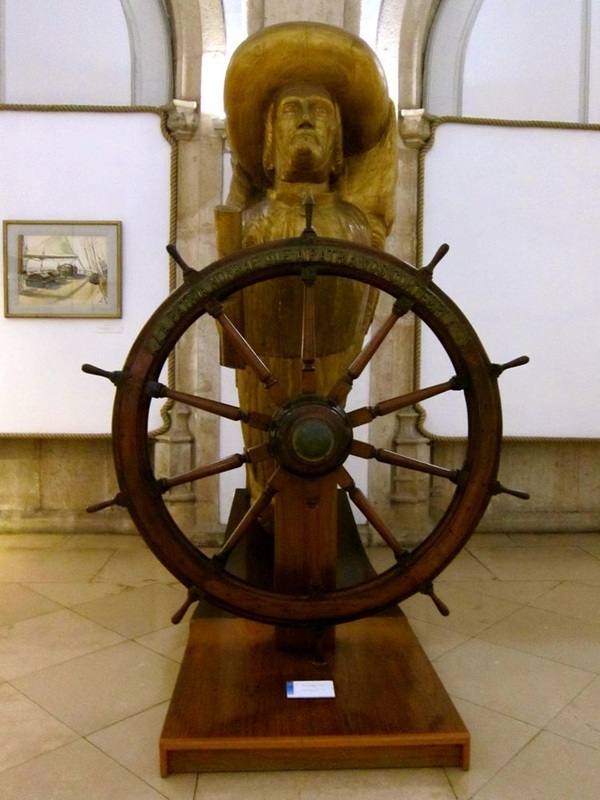 Best suited for Lisbon's steep narrow streets, it is quite an experience to take this, at least, once in your visit here. A tiny backwater of a country who through sheer ferocity conquered so much of Asia and America.